We love a family friendly pub or club as it means you can still head out and feel like actual grown ups but your children are socially acceptable too! 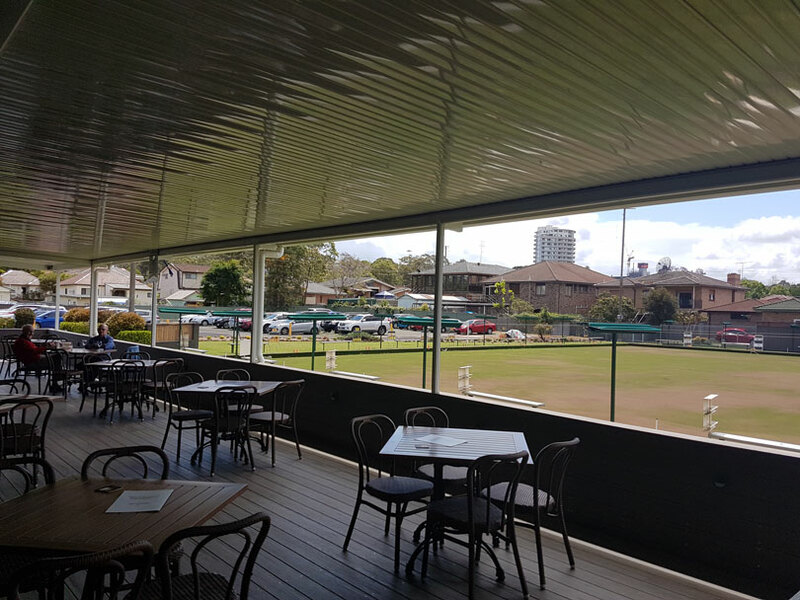 And this is where somewhere like the newly refurbed Blacktown Bowling Club is winning – you’ll feel welcome and relaxed and the kids will have a great time! The club has just undergone a huge renovation and as part of this upgrade a really great little indoor play area is now open. 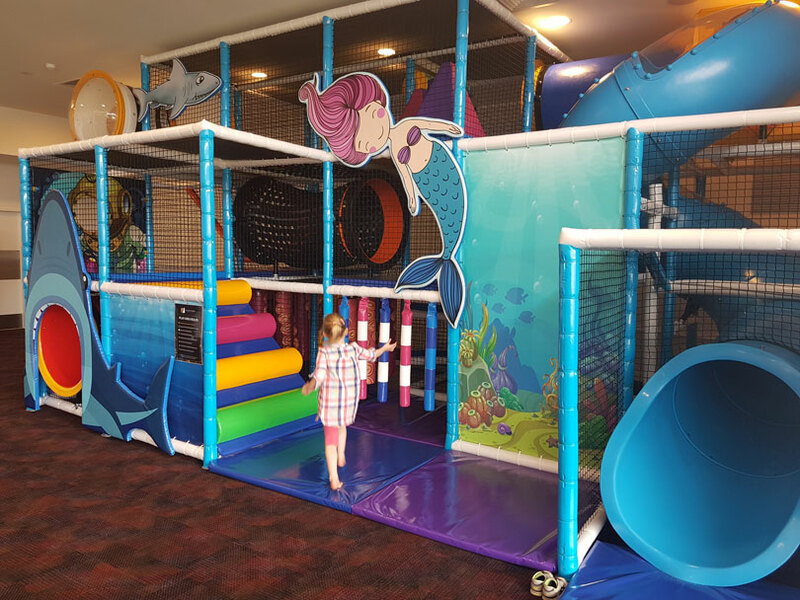 It’s a brightly coloured under-the-sea themed area with lots to explore and is perfect for about 3 – 6 year olds. Our 3 year old spent almost 2 hours on it and had the best time! And because it’s new, it’s completely spotless and in great condition – we love that! It’s also fully enclosed, meaning your child can’t fall over the sides or off the top or anything scary, and this takes the edge off having to monitor then absolutely every second of your visit. There’s plenty of seating right near the play area so there’s no worries about not being able to see your children or having to sit away from the action. It’s a really pram-friendly venue, being spacious and flat with free parking in the car park. 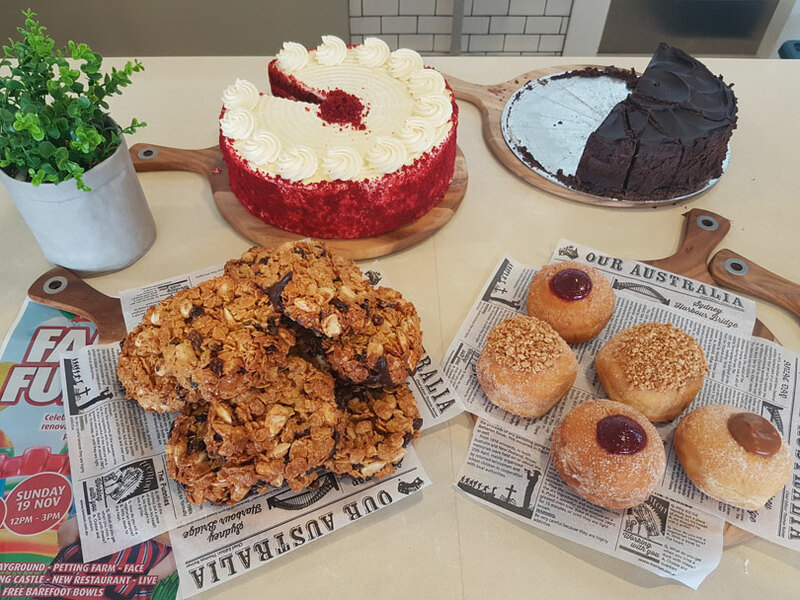 It would be a great option to meet with a group of mums for lunch or morning tea as they offer coffee facilities (and cakes!) from 11am. And us mums love a bit of free WiFi too and here it’s complimentary! We’re picturing a sleeping baby, slice of cake with coffee and Facebook – perfect! Terrazzo Verdi is the new Italian inspired restaurant and cafe in the club and it’s open for both lunch and dinner Wednesday through to Sunday. 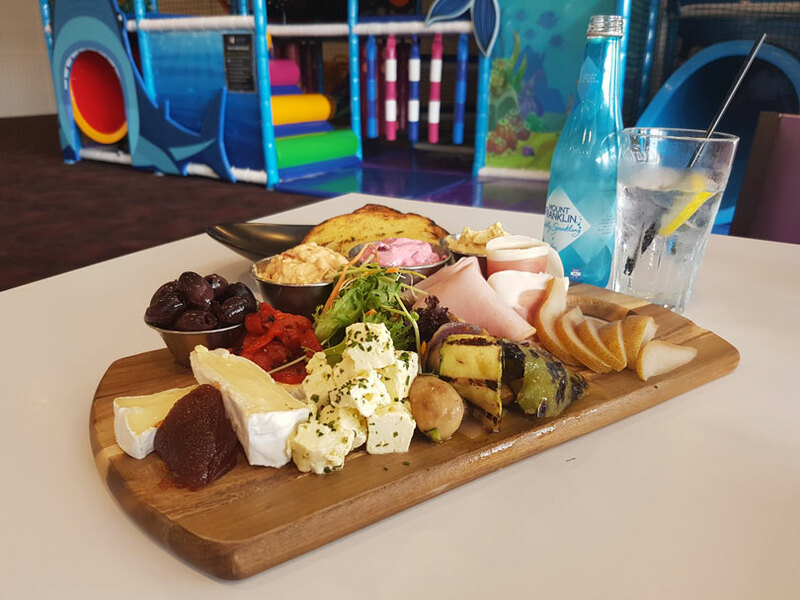 There are lots of options on the menu and we tried the antipasto platter for two – this would be perfect to share for lunch with a friend, making it a really cost-effective option at $20! There’s a kids menu with $10 options that come with ice cream too. The menu has something for everyone, from salads and seafood entrees, through to classic pastas and burgers. The club also has regular specials like all you can eat pizza, pasta and salad on Sunday evenings and half price desserts (with a main meal) on Thursday nights. Leading from the light-filled main dining area is a large deck. It’s lovely and shaded and would be the perfect spot for a sundowner or if you’re enjoying a relaxing child-free meal and want some peace and quiet. All in all the club’s renovation is a huge success and creates a great option for families with young children to relax and enjoy a casual lunch or dinner or a place for mums to meet in a laid back child-friendly space. 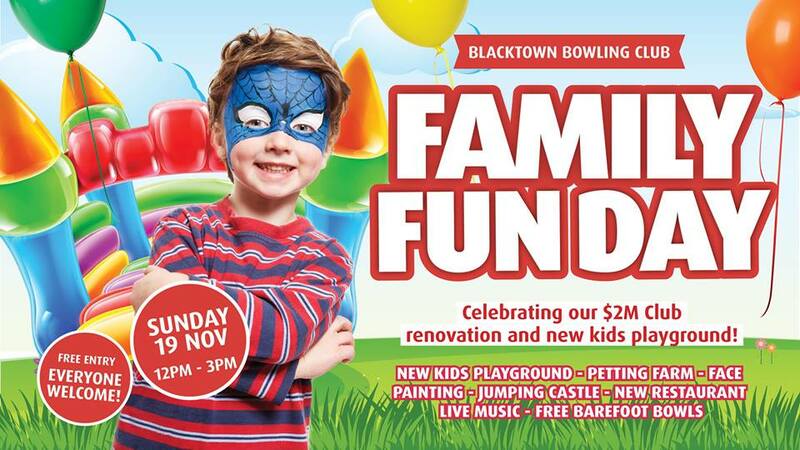 It’s great to see suburban clubs moving with the times and attracting a younger crowd. It means families can enjoy what clubs have to offer and the community that can be found there for years to come. Open Wednesday – Sunday (weekdays from 10am, weekends from 11am).